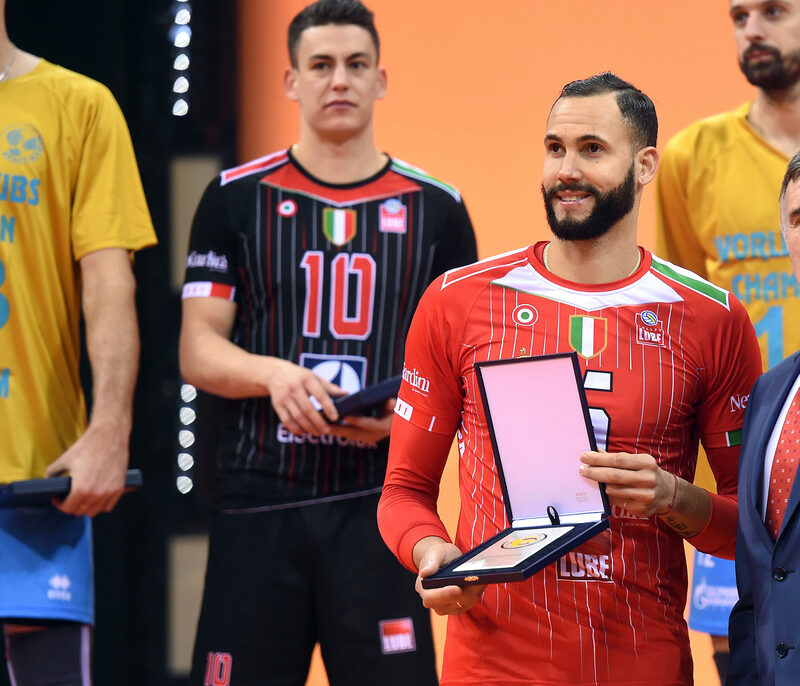 Juantorena has been with Civitanova since 2015, winning an Italian Championship with the club in the 2016-17 season, and being awarded MVP honors at the 2017 Coppa Italia and 2017 FIVB Club World Championship. Re-signing with Juantorena was a virtual no-brainer for Civitanova, as his name is seen in the league’s Top 10 in virtually all statistical categories: He is the league’s 7th highest scorer with 4.29 points per set, 7th best receiver at 30% efficieny, 6th best server at 0.46 aces per set, and 3rd best in spiker rating. Lube is fighting hard to keep its core intact. Giuseppe Cormio has said in an interview that the club and Micah Christenson, Tsvetan Sokolov, and Davide Candellaro are very close to signing an extension. Team USA’s Taylor Sander‘s case is a little bit more complicated, though, as the president has expressed concern over his extensive injury history. 32-year-old Osmany Juantorena is also one of the world’s top paid players. Having played for the Cuban national team from 2003 to 2006, he won a bronze medal at the 2005 FIVB World League. He then defected from Cuba on the same year to join Russian Club Ural Ulfa. In addition, he was the 2005 FIVB World League’s best receiver, the Russian League’s MVP in the 2004-2005 season, the MVP of the Emir of Quatar Cup twice (2012, 2015), the MVP of the 2014 Italian Cup, and the Best outside spiker of the 2015 FIVB World Cup. « A Super-Team Brewing In Paris?